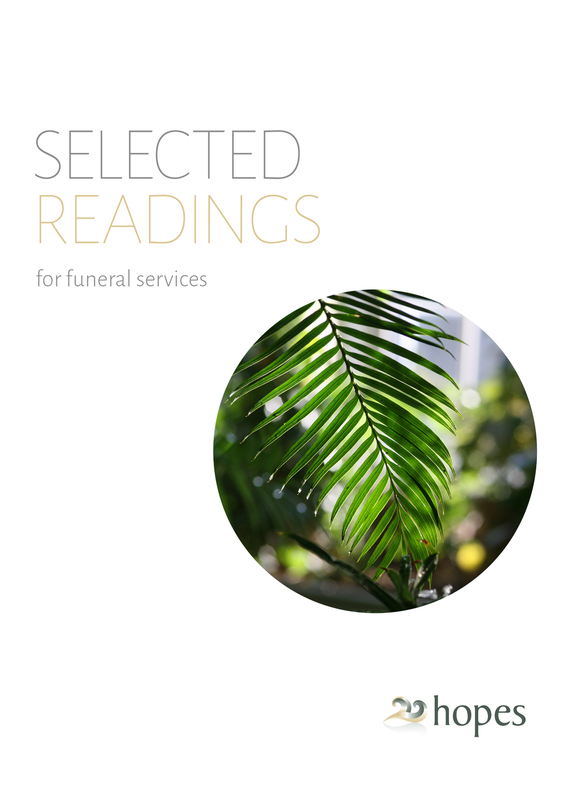 Hope and Sons Funeral Directors are a family owned & operated Funeral Home. 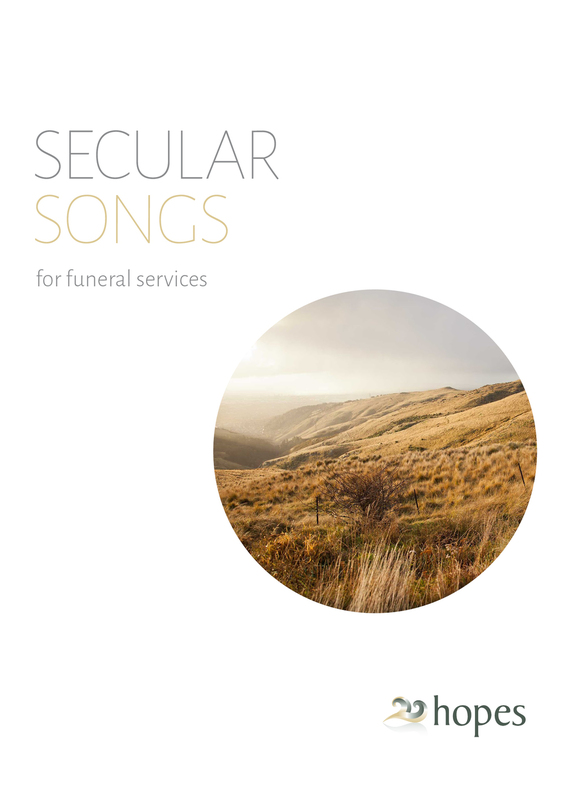 Browse Hopes ideas for music and song selections for funerals. To download the PDF right-click on the link and “save target as…”, or similar.